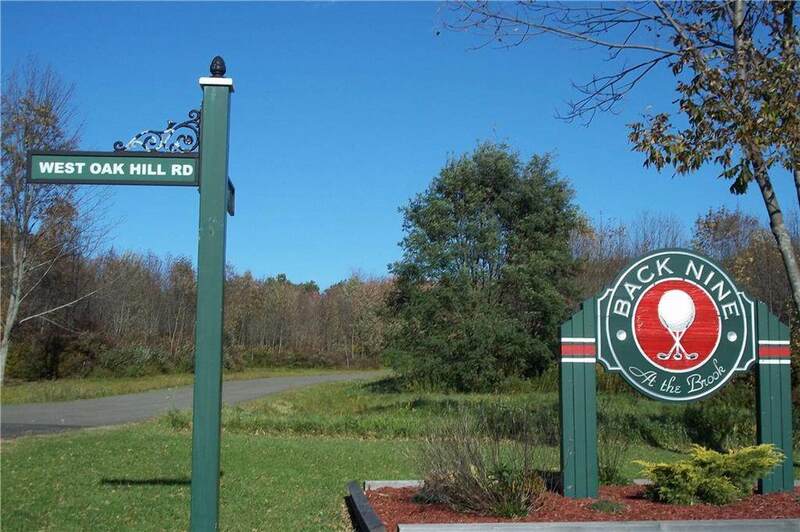 Don't settle on an existing home, build it your way at the "Back Nine at the Brook". 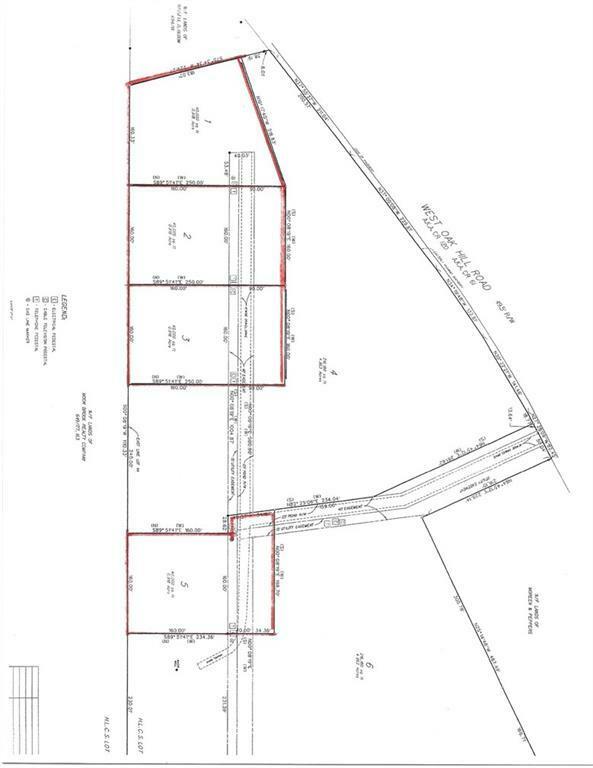 The vacant wooded lot is off of Topo Lane (private road). 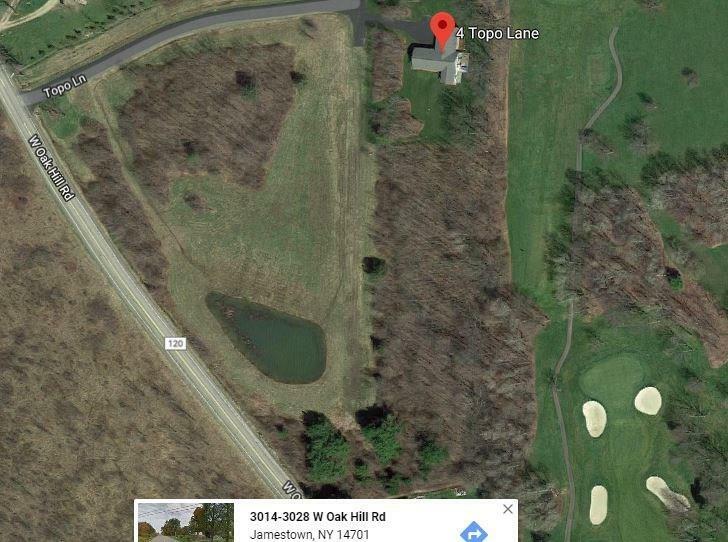 This scenic site is in the Maple Grove School District, bordering on Moon Brook CC Golf Course which makes it a one of a kind. Underground gas, electric and cable are available at Topo Lane. 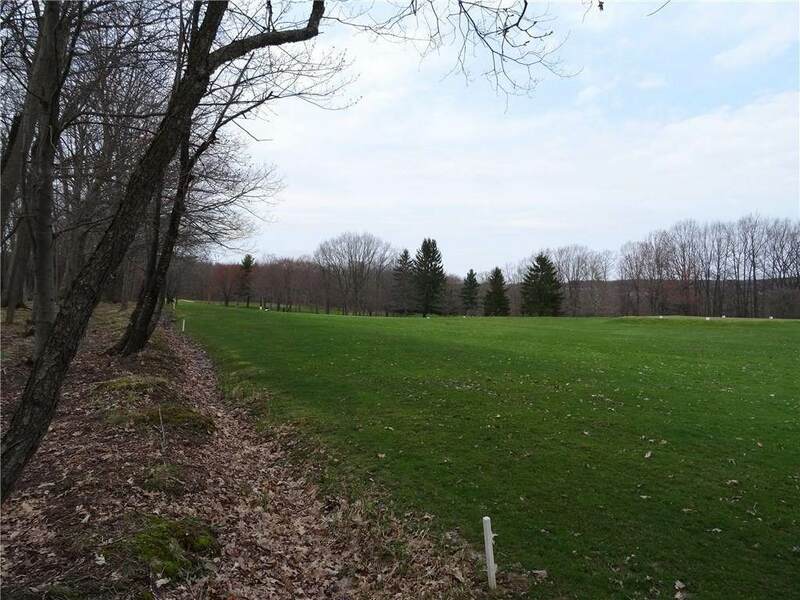 Moon Brook CC is at your door step and... only 2.5m from Downtown Jamestown, 9m from the beach, restaurants, and shops of Bemus Point, and 32m to either Peek n Peak or Holiday Valley Ski Resorts!